There are plenty leisure time activities in Třebíč region, you can pick from many different sport activities, enjoy various cultural events. Třebíč offers something for everyone. 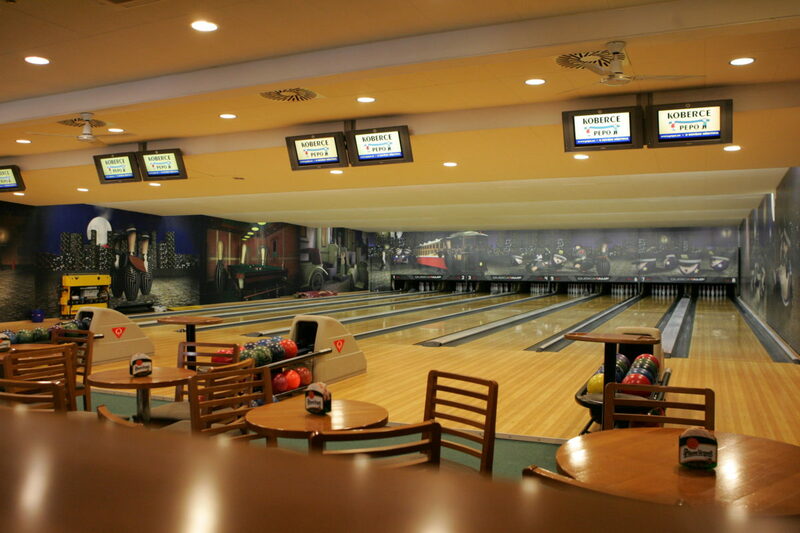 Třebíč is a town with long time sport tradition and offers wide spectrum of sport activities. 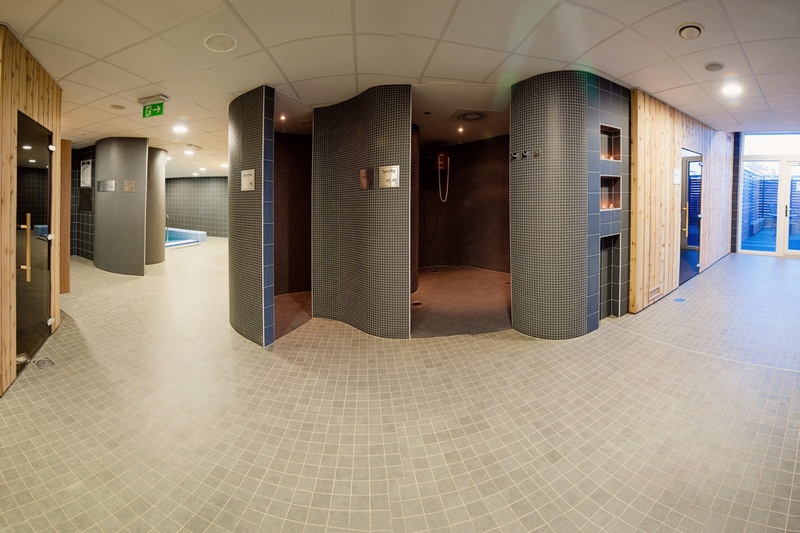 You can visit different sport centers, indoor and outdoor pool, gyms. 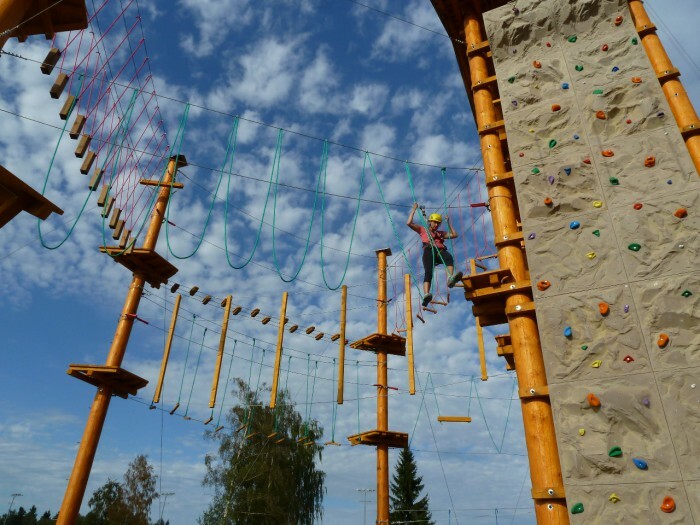 Also, tennis courts, bowling, squash, pétanque fields, rope climbing and wall climbing centers and many sport/welness centers. If you like skiing,Třebíčsko offers ski areas as well. Well, and if you like shooting,Třebíč has two shooting ranges. 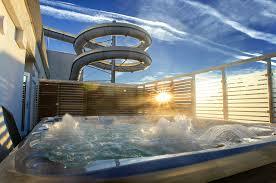 Outdoor pool Na Polance situated in beautiful river Jihlava valley is very popular in summer. All year around you can visit Aquapark Laguna with water park, wellness centre and other fun things to do. Not even in winter you would get bored in Třebíčsko region. Highlands region is very popular with skiiers and it is not just Nové Město na Moravě. We have many places great for skiing around Třebíč as well, such as Fajt hill by Velké Meziříčí where are two maintained cross country skiing trails, cca 15 km long. 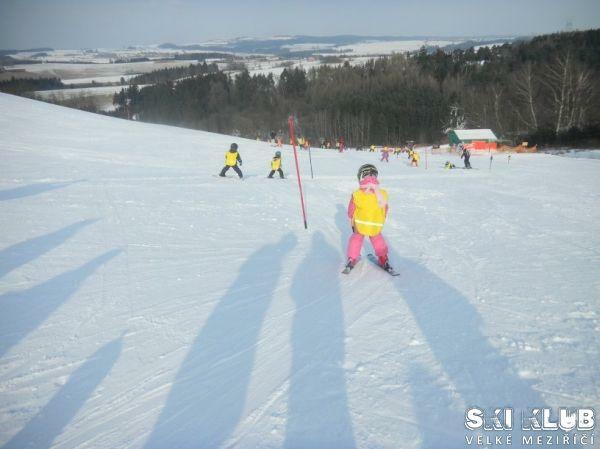 Even though Velké Meziříčí is officially Žďársko region, being about 20 km away from Třebíč, it is very popular among winter sport fans from Třebíčsko. 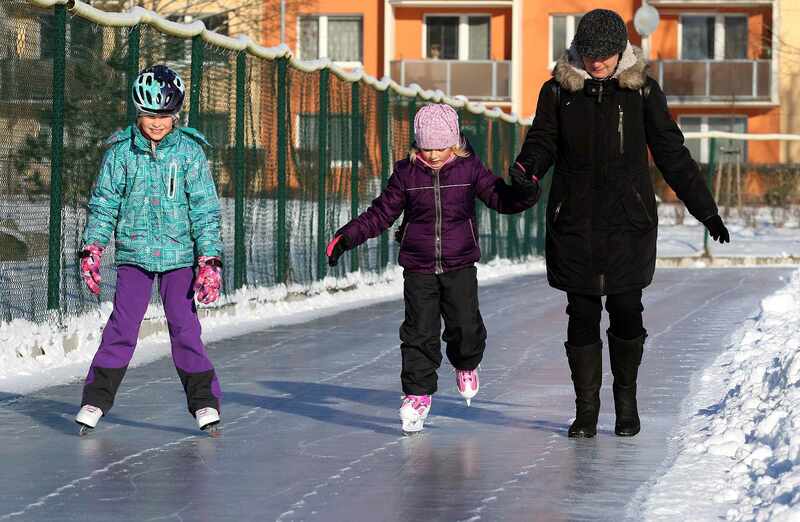 If you feel like ice skating, you can visit natural outdoor ice rinks ( for example Kuchyňka in Třebíč) or indoor ice skating rinks with hours for public skating: Třebíč, Náměšt nad Oslavou. In winter you can visit seasonal ice track by Baseball field Na Hvězdě. Třebíč has 4 pétanque fields for this popular french game, 3 are in Aquapark Laguna. A new field can be found by Čajkovského St and Maxima Gorkého St and it’s opened for public any time. Lovers of hiking and bicycling will enjoy Třebíčsko. Small hills landscape without altitude difference. Pleasant climate and well maintained trails are ideal for hiking (net of trails about 524,5km ). Třebíč is part of International cykling trail JIHLAVA – TŘEBÍČ – RAABS, 120 km long. We recommand going to see Mohelskou Hadcovu step. 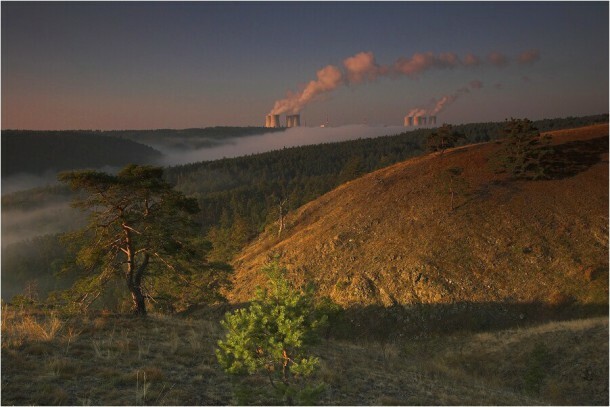 It’s the most interesting and the most valuable national preserve in the Czech Republic. It expands on 57 ha from 260 m to 385 m altitude. Tips for hiking and cycling HERE. Very interesting activity you can really get a taste of in Třebíčsko is agrotourism. Centrum Chaloupky is near byTřebíč and offers various educational programs about nature conservation, etc. They offer horse back rides in several localities in Třebíč region and famous is also Goat farm Dvůr Ratibořice specialized in products made of goat milk. They welcome individual visitors as well as scheduled field trips. 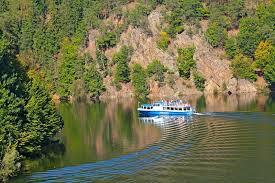 We cannot forget to remind you of boat rides HORÁCKO on Dalešice Dam. 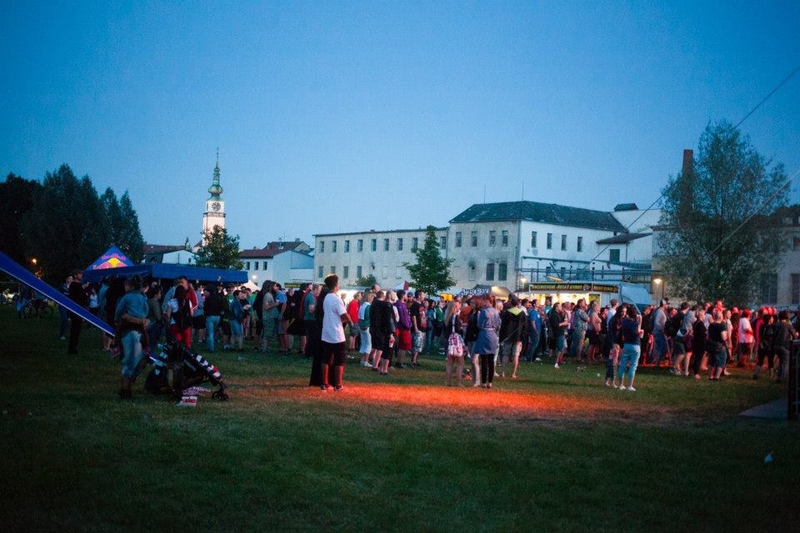 Třebíč is very popular for its cultural events. One of them is Třebíčské kulturní léto, the most popular Zámostí, Šamajim a Slavnosti tří kápí are part of it. Folkové prázdniny and Náměšťská placka are already traditionally hold in Náměšť nad Oslavou every summer. Castle in Jaroměřice nad Rokytnou hosts International Music Festival of Peter Dvorský. Prázdniny v Telči are held in beautiful town Telč in the middle of summer. Create your resume for FREE in our on-line form. Are you interested in periodically updated info about available job positions and new articles on our blog? We send out our newsletter every Friday. You can register for receiving our newsletter below. You can cancel the subscription any time.